Asperger's syndrome is not a mental illness. 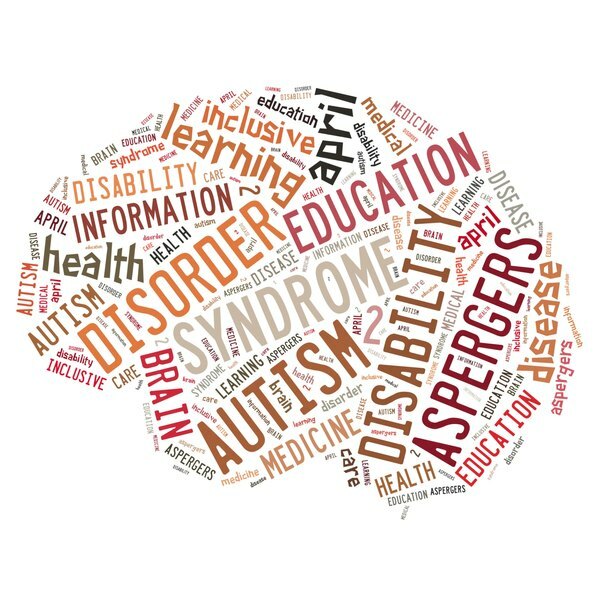 For all the oddities associated with Asperger's syndrome, it is not a mental illness. The syndrome is more commonly defined as a developmental disorder. A person with Asperger's often lacks social intuition or skills outside of themselves. They usually have problems with social skills, communication challenges, repetitive behaviors and unusual preoccupations with one topic or interest. Most are not, however, psychotic. Frustration and anxiety can be high in children with Asperger's syndrome when they cannot verbalize their needs or wants. They may also feel anxiety when they cannot verbalize what is wrong. Teens with this syndrome may feel anxiety about their ability to fit in socially and conform to rules and norms. Adults with the syndrome can struggle with anxiety over their ability to conform in the workplace or anxiety about their area of expertise. Individuals with this syndrome have a strong desire to fit in, yet they often know they lack the same abilities as others. This can cause poor self-esteem or depression. As these people enter the teen years, they can become more aware of their differences, resulting in depression. Individuals with Asperger's can also struggle with trying to be perfect, even obsessing over performing the way they want to complete a task. Their desire to be perfect can cause them to feel badly about themselves. Violent behavior or aggression can be a result of not knowing how to properly express feelings for a person with Asperger's. The aggressive behavior is seen when a child with the syndrome is frustrated or stressed in social settings. Children with Asperger's are more likely to hit or bite, for example, when frustrated than teens and adults. Behavioral therapy can help a child with Asperger's learn how to appropriately respond when angered or frustrated. There are many calming mechanisms that can be used to calm a child's anxiety. Some common therapies include redirection when frustrated, getting some extra energy out for the child, deep pressure activity and chewing on something. Speech therapists can help a person with Asperger's to verbalize anxiety to others. There are several medications that may be used to reduce anxiety and ease the depression. Why Are Some People Spineless?